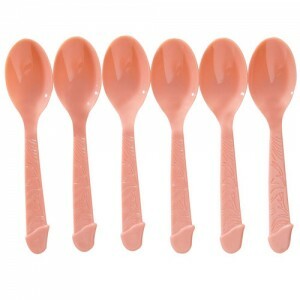 What better color for Bachelorette Party Utensils than a realistic flesh-colour with great detail to boot? 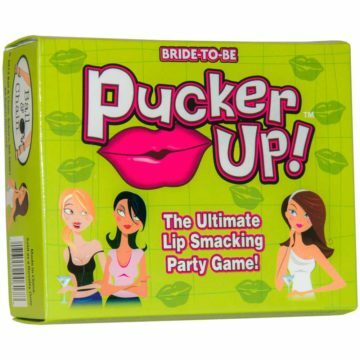 Match the bachelorette party plastic ware to your plates, napkins, cups and tablecloth for a finished look. Our party utensils are sturdy and disposable. 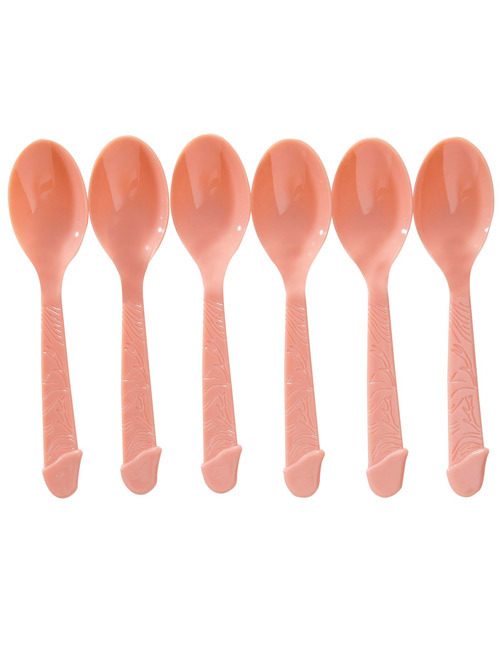 willy spoons are made of plastic and come in a pack of 6.